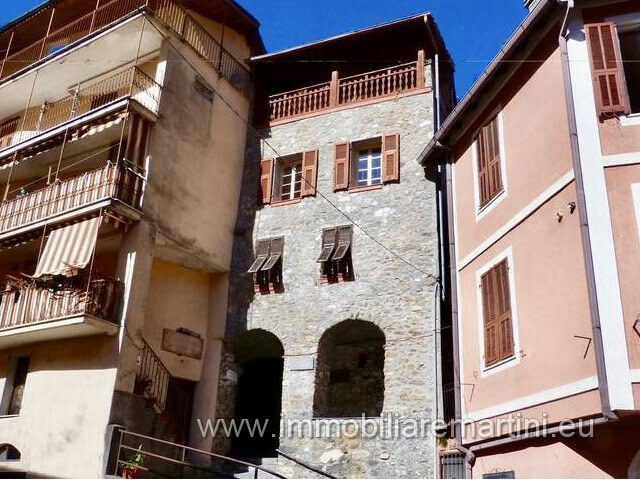 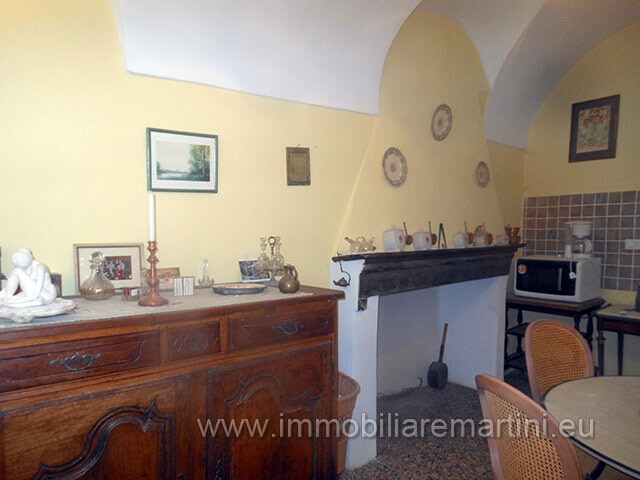 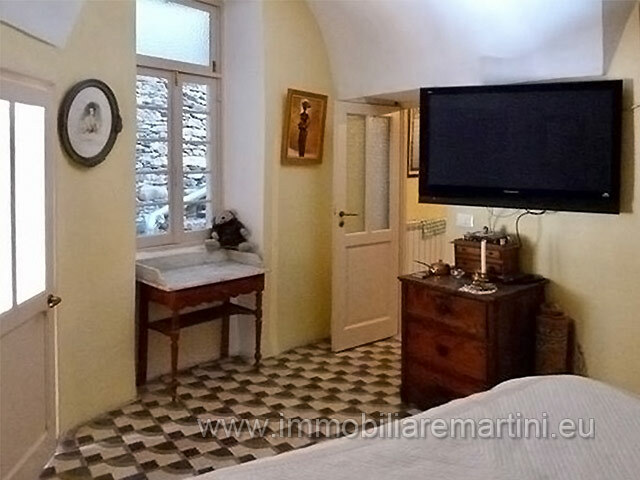 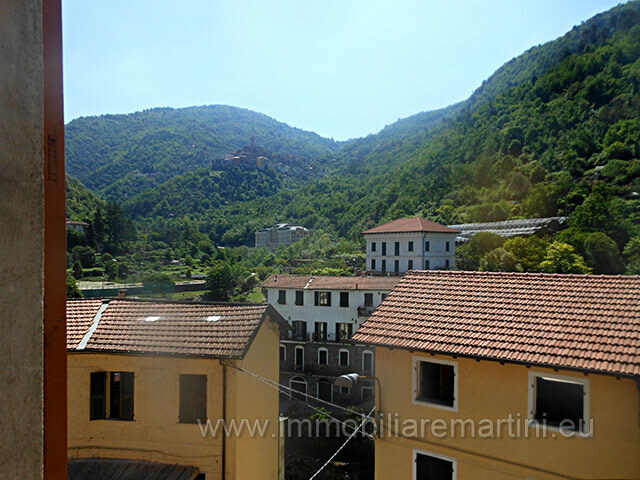 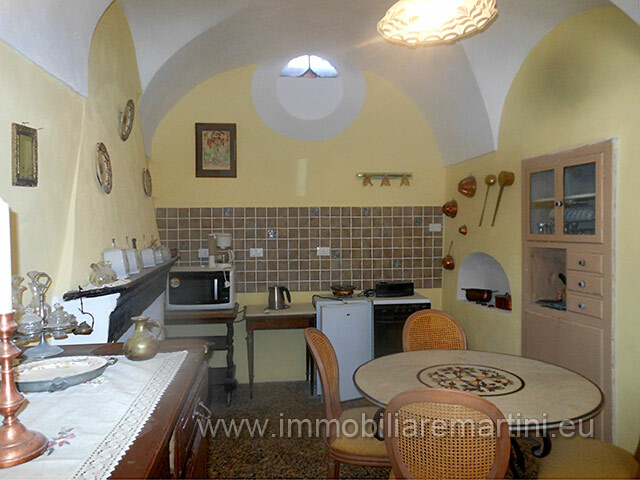 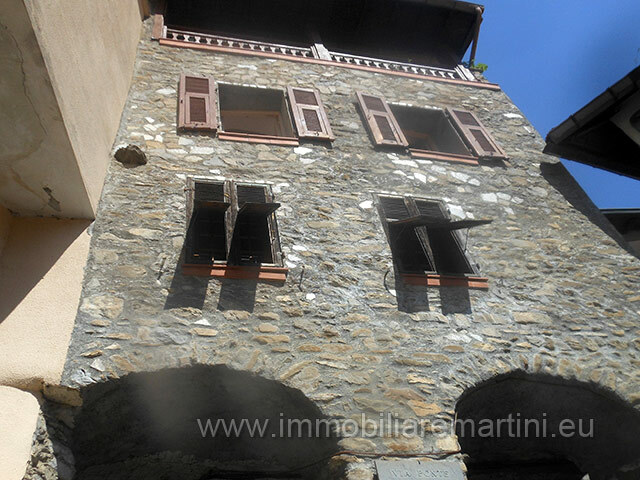 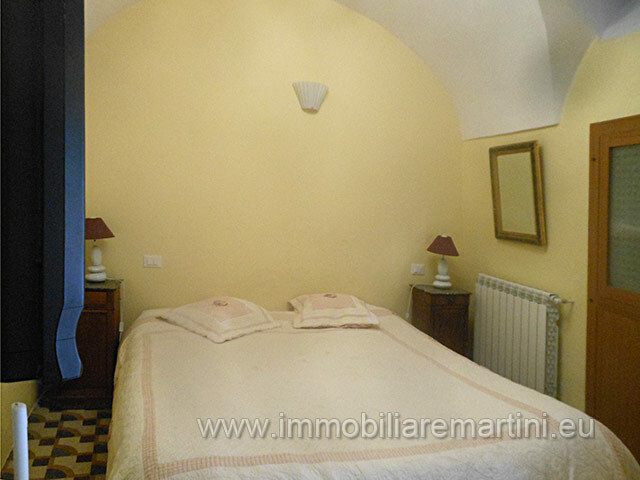 Wonderful house in the dominant area of the medieval village of Pigna, completely restored. 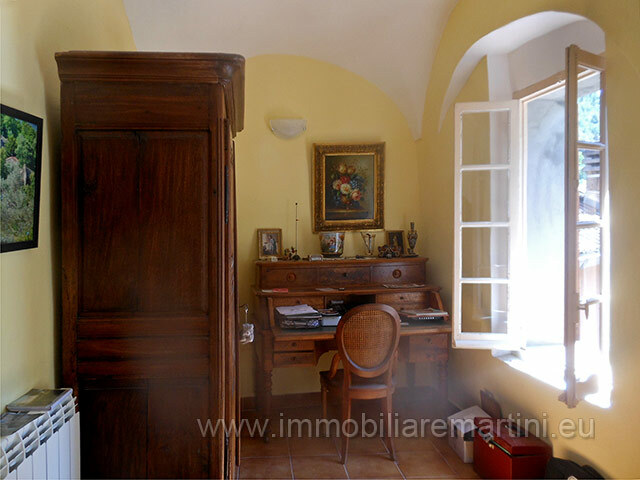 110 sqm of living space and 15 sqm cellar. 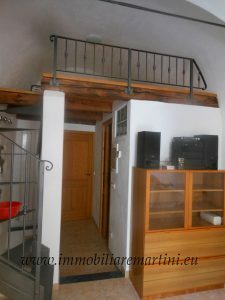 - Ground floor: entrance and cellar. 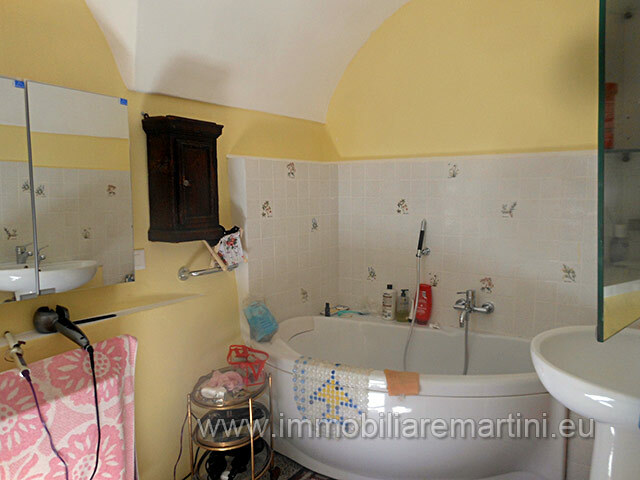 - First floor: a spacious kitchen, living room, bedroom, bathroom and utility room. 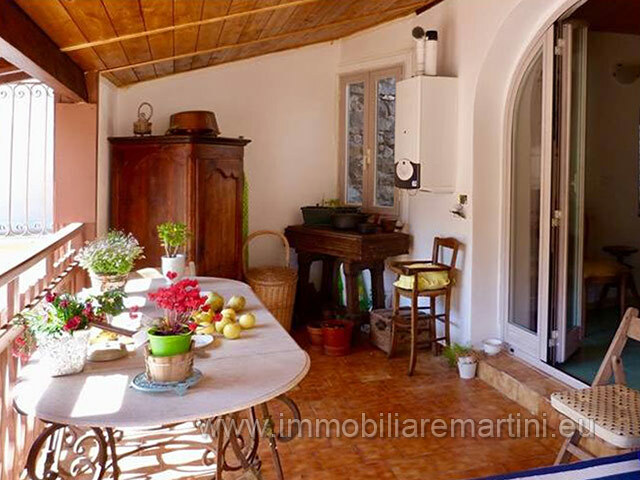 - Second floor: a spacious kitchen, living room, bedroom, bathroom and a large covered terrace. 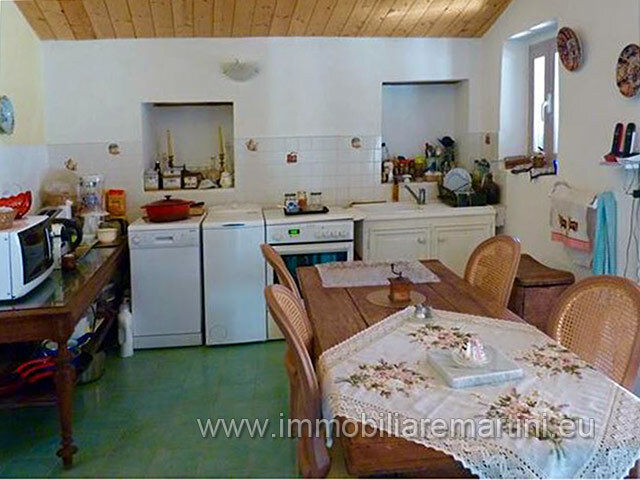 Gas central heating and a fireplace on the second floor. 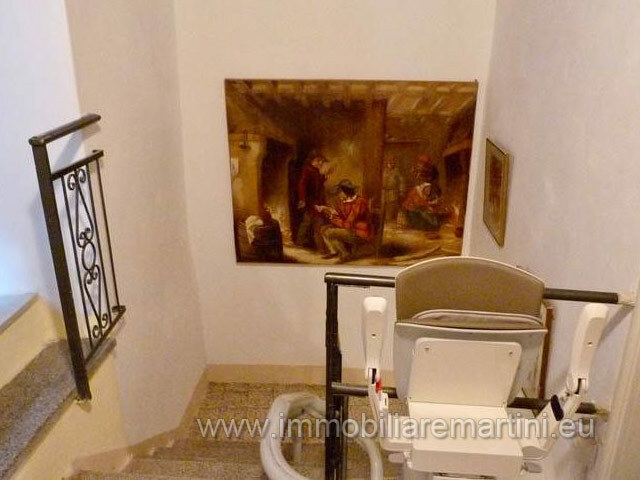 A comfortable staircase connects the three floors. 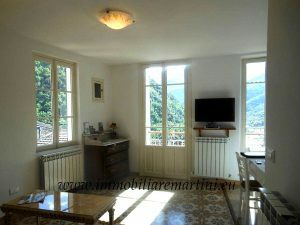 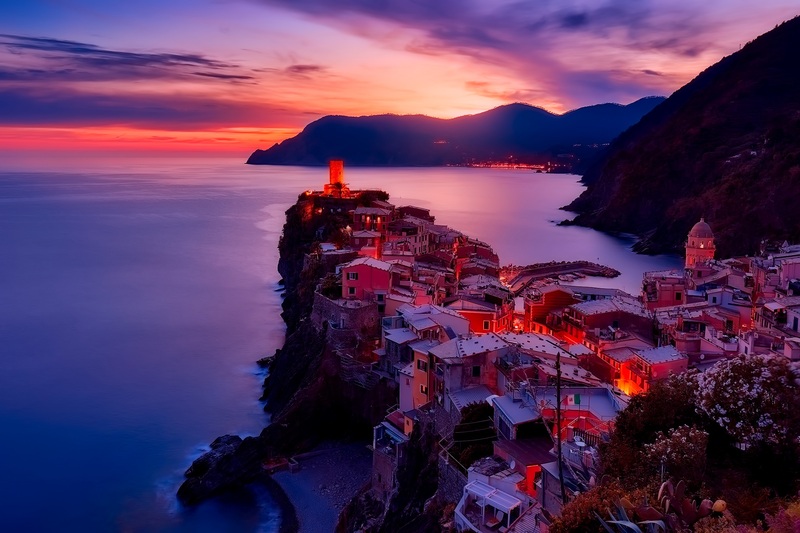 About 20 minutes from the sea, 40 minutes from Sanremo and 1:10h from Nice airport.